When you spend your time working and performing services for an employer, you rightfully expect to be compensated for your wages. In the event circumstances cause you to leave that job, severance and vacation pay often help to cushion your adjustment in a new position. At the Law Office of Mitchell A. Kline, we provide the comprehensive legal representation you need when these types of situations occur. 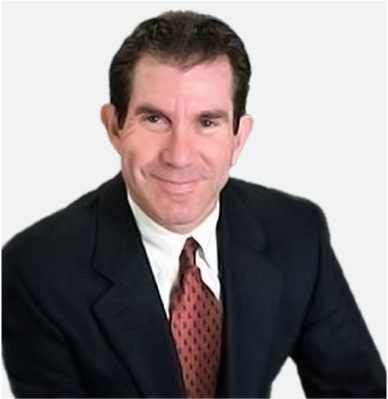 With over 30 years’ experience in representing clients involved in disputes with employers, our Mt. Greenwood wage and overtime attorney can assist you in getting the wages you have earned. Child labor, including restrictions on the hours and conditions under which minors may be employed. In addition to applicable federal laws, most states also have laws that protect workers and the wages they earn. In Illinois, these laws require a state minimum wage that is above the federal requirement, while providing dispute resolution for when issues do arise. If you are involved in a dispute with your employer concerning wages that you are owed, contact our Mt. Greenwood wage and overtime dispute attorney today. At the Law Office of Mitchell A. Kline, we provide the experienced legal representation you need in these situations to ensure your rights are protected, and to assist you in getting the compensation you deserve.